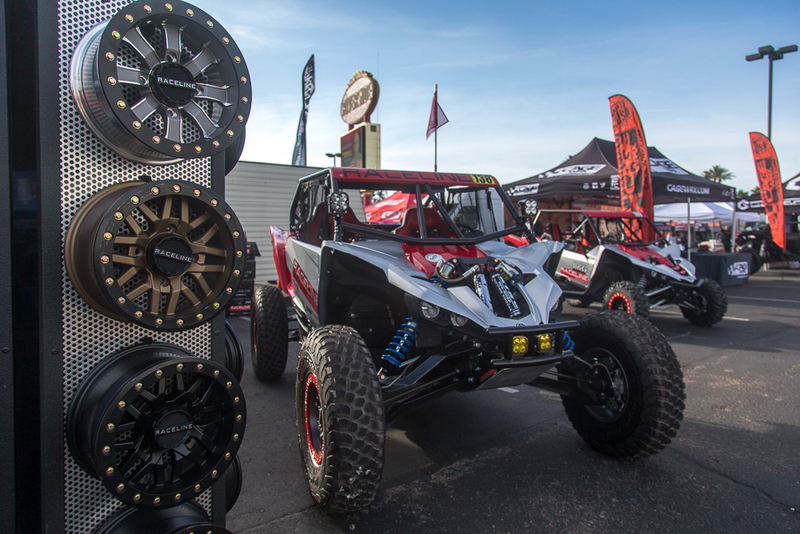 The action packed documentary style show produced by Mad Media brings door-to-door UTV racing to new fans in over 80 million homes! 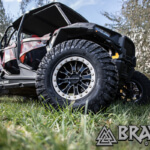 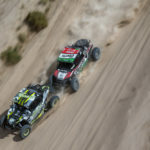 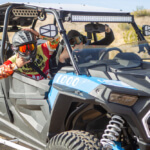 September 26th, 2018 – San Diego, UTVUnderground.com and motorsports content production powerhouse Mad Media, led by directing team “The Martelli Brothers”, announced the premiere date for their one hour documentary style TV show covering the Polaris RZR UTV World Championship, powered by Monster Energy. 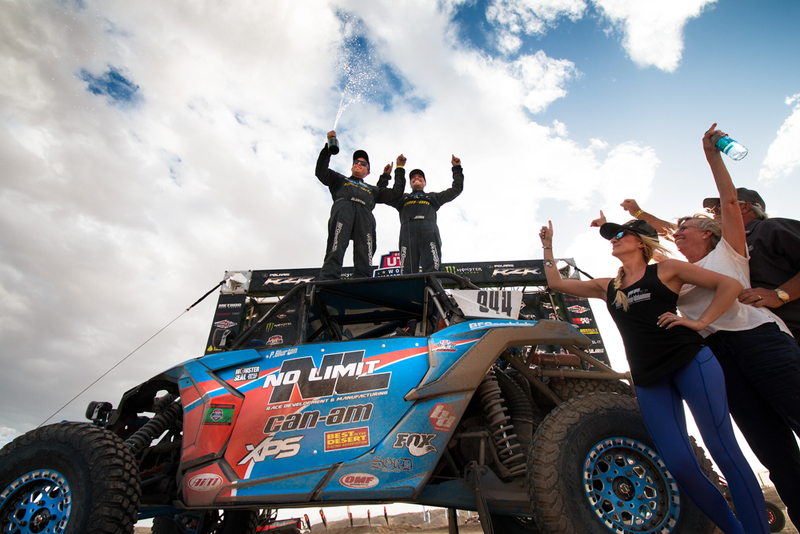 The show will be broadcast on ESPN’s World of X Games on ABC, Sunday September 30th at 2 pm EST / 12 pm PST. 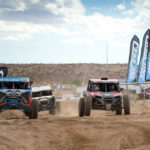 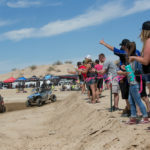 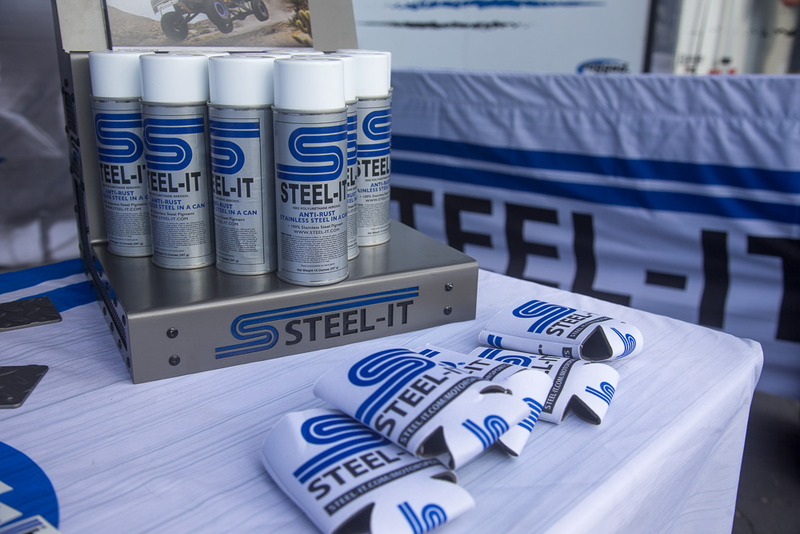 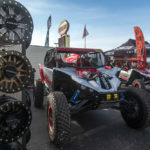 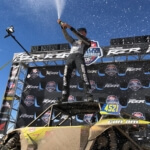 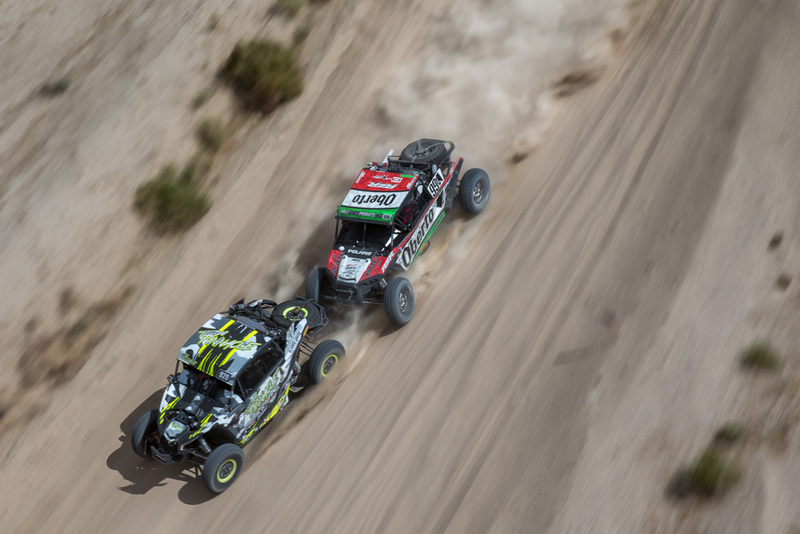 The world’s biggest UTV race takes place every year in beautiful Laughlin, Nevada, and draws the best UTV racers in the world to battle in both short course and desert races. 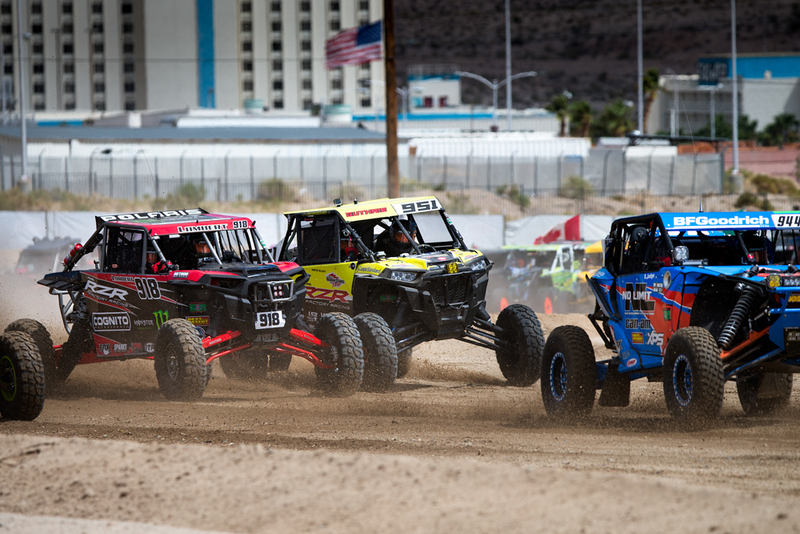 The races feature ultra exciting side-by-side land rush starts and intense door-to-door racing from the drop of the green flag all the way to the checkers! 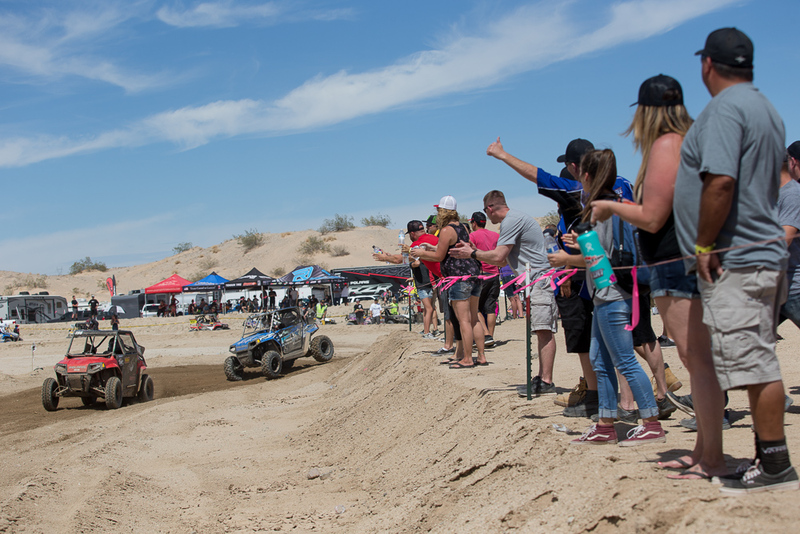 The 2018 TV show will feature racing in three separate classes including desert, short course and youth racing. 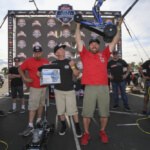 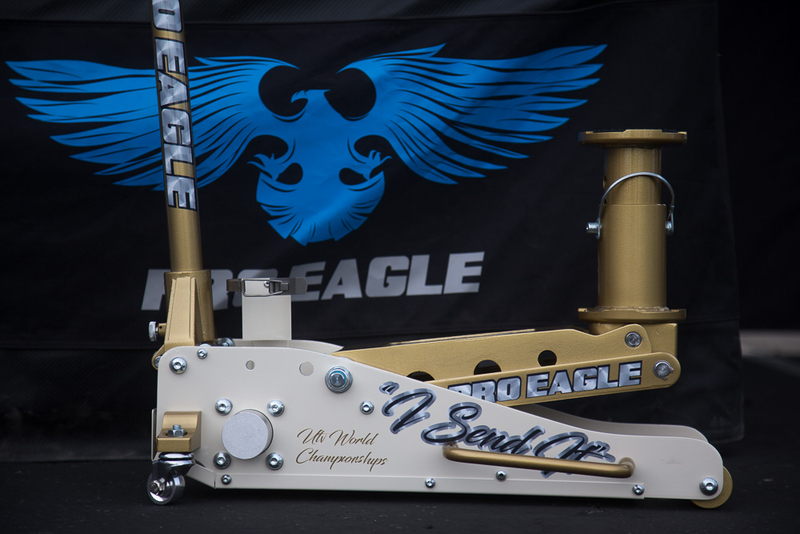 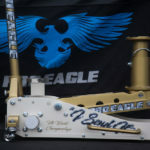 The show will highlight world class racers Phil Blurton, Mitch Guthrie Jr., Dustin “Battle Axe” Jones, Branden Sims, Jacob Carver, Cody Bradbury, Ryan Holz, Brett Comiskey, Actor Dax Shepard and youth racers Dallas Gonzales and Travis Sallee. 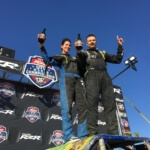 “Every year we see a 20% increase in entries to this event, with racers coming from all over North America, and almost every state in the US. 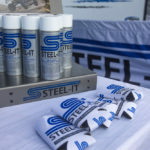 We’re thrilled to have that much support at the athlete level. 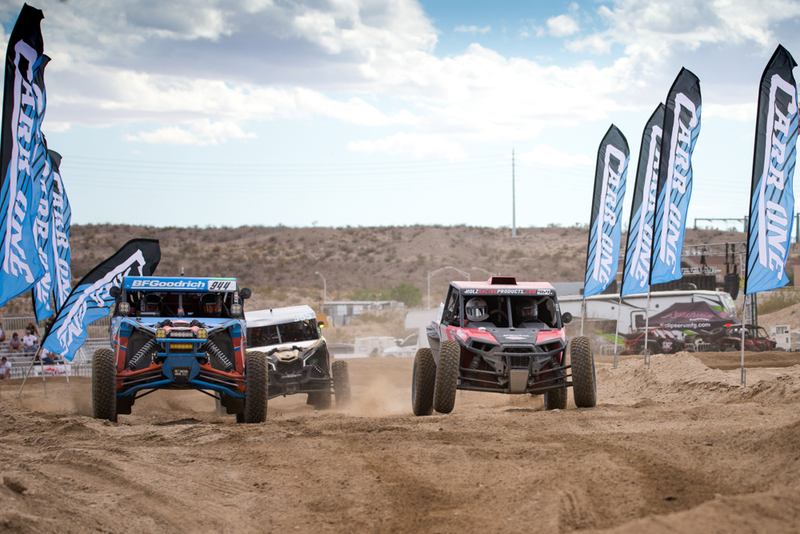 On top of that we’ve had tremendous support from Polaris and Monster Energy who have made it possible in our fourth year to not only produce this television show but also stream the event live! 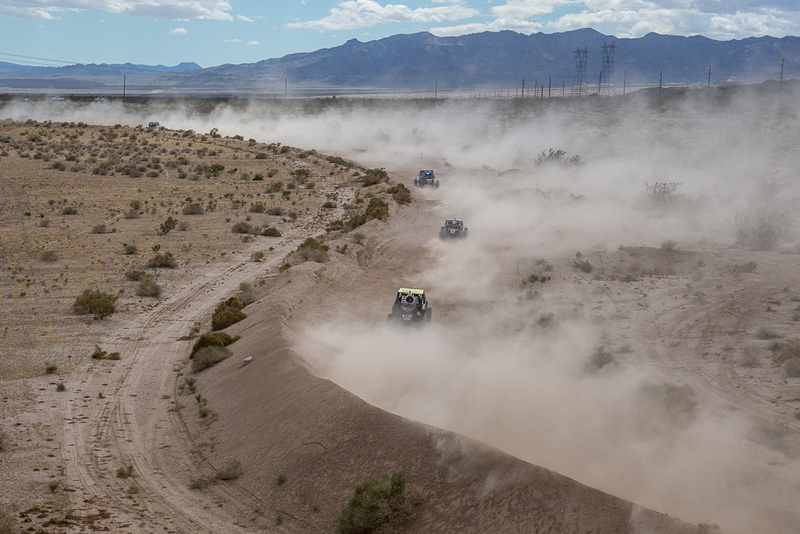 This show features the same groundbreaking cinematic production style that made our other race The Mint 400 a household name. 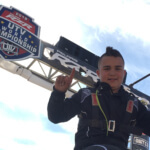 We’re looking forward to sharing the incredible stories from this years race with the world ” stated UTVUnderground and Mad Media COO and Co-Director, Joshua Martelli. 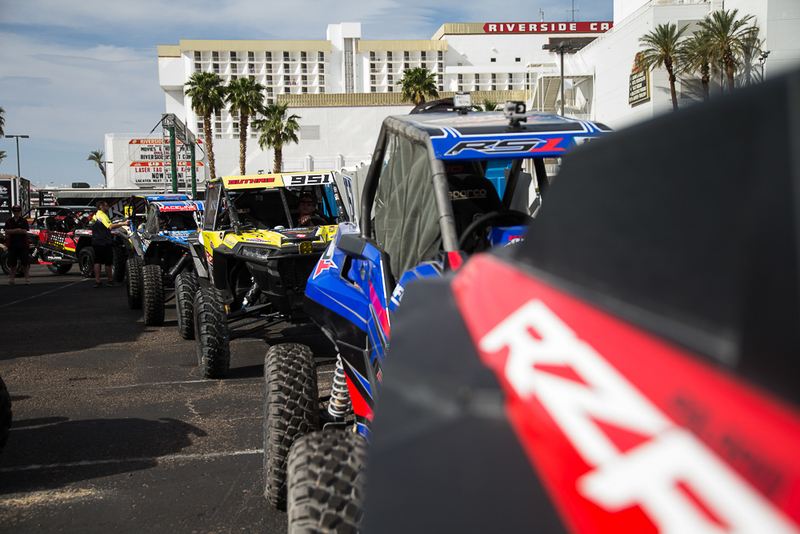 Tune in to ESPN’s World of X Games on ABC September 30th at 2 pm EST / 12 pm PST and watch the 2018 Polaris RZR UTV World Championship powered by Monster Energy.